We are Freezin' For A Reason during these chilly winter months. 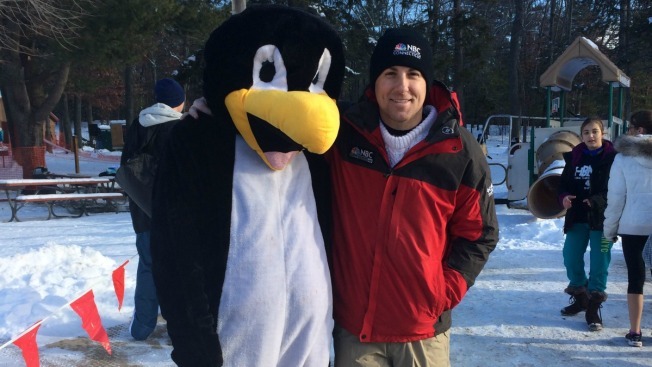 Take part in the Penguin Plunge and support Special Olympics of Connecticut. To join the fun, those who wish to jump must raise a minimum of $100 and must be at least 8 years old.